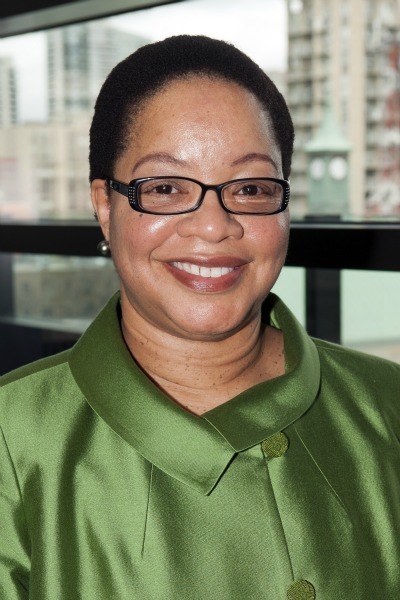 Dr. Denise O’Neil Green is the inaugural Assistant Vice President/Vice Provost of Equity, Diversity and Inclusion (AVP/VP – EDI) at Ryerson University in Toronto, Ontario. She began her appointment in September of 2012 and her mandate is to provide leadership, advocacy, and coordination needed to address equity, diversity, and inclusion throughout the institution. For over twenty years she has worked in the area of education, starting with the Chicago Panel on Public School Policy and Finance. Throughout her career, she has focused on K through 12 education, examining issues of teenage pregnancy, school dropouts, and decentralization of the Chicago Public Schools. 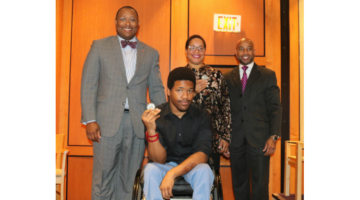 After the Chicago Panel, Dr. Green moved to postsecondary and higher education, focusing her attention on academic success, college preparation, and diversity. She has developed successful academic success program models and presented them at professional conferences for NASPA, AIR, and ACE. 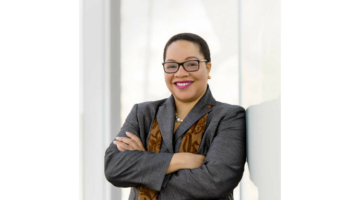 For five years, as the Associate Vice President for Institutional Diversity at Central Michigan University, she was responsible for the pre-college programs GEAR-UP and UPWARD BOUND, along with Native American Programs, Multicultural Academic Student Services, the Office of Diversity Education, and the Office of LGBTQ Services. Upon completion of her doctorate in higher education administration and public policy at the University of Michigan, her research has focused on institutional responses to campus diversity issues and affirmative action. Dr. Green’s research also examines methods, practices, and strategies employed in qualitative studies that explore phenomena associated with diverse populations. She has taught at the University of Illinois Urbana-Champaign and the University of Nebraska – Lincoln in the areas of higher education administration and educational psychology, respectively. Dr. Green has published in journals, including Educational Policy, New Directions for Institutional Research, National Association of Student Affairs Professionals Journal, and New Directions for Community Colleges. And, finally she is coauthor of the book The Case for Affirmative Action on Campus: Concepts of Equity, Considerations for Practice.